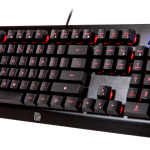 Los Angeles, California U.S.A. – August 4, 2016 – Thermaltake USA teams up with ESL to sponsor the Go4Overwatch North America e-Sports tournament series. This Overwatch tournament began on July 2nd and runs through September 30th, 2016. 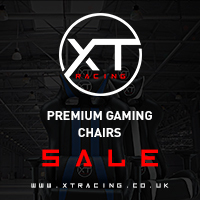 It features a weekly six on six cup series with a final at the end of each month, with a prize pool featuring Tt eSPORTS products. The Go4Overwatch North America Cups are “Powered by Thermaltake”, and features Tt eSPORTS product lines on the sign-up pages, digital screens, and in-game overlays. 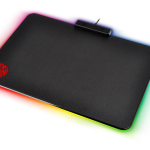 Products lines include “The Ultimate RGB Family”, gaming keyboards, and gaming mice. 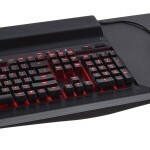 Teams compete for prizes, including the Level 10M Advanced Gaming Mouse, VENTUS Z Gaming Mouse, Poseidon Z RGB Keyboard, CRONOS AD Headset and Battle Dragon Utility Backpack. Weekly cups and monthly finals are broadcast live on Twitch.TV, raising awareness of the Tt eSPORTS brand. Overwatch is Blizzard’s class-based multiplayer shooter game which was released on May 24, 2016 for PC, Xbox One and Playstation 4. Social Media platforms have played a big part in raising awareness of the tournament among the gaming community, with announcements on Facebook and Twitter each time the sign-ups go live and with some tournament updates throughout the campaign. Thermaltake is also promoting the Tournament series with a special Giveaway Event featuring a Tt eSPORTS prize pack valued at over $500 USD. Fans enter to win by simply leaving comments on the promotion’s Facebook post and signing up for the mailing list. 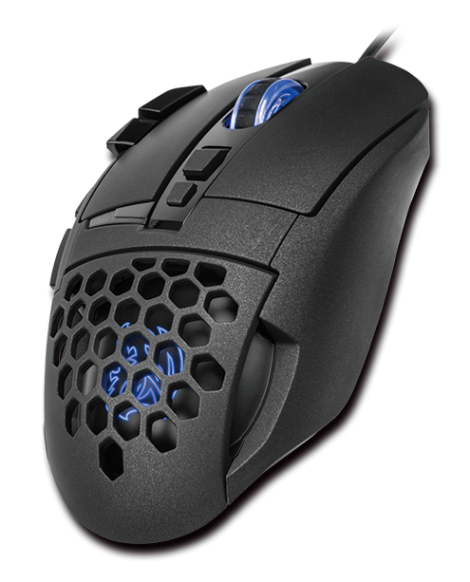 The Level 10 M Advanced Laser Gaming Mouse is the enhanced version of the first version of our Level 10 M Mouse. The brand new Level 10 M Advanced Laser Gaming Mouse is a revolutionary masterpiece born from the long-term communication and advice gathering between Tt eSPORTS and their sponsored teams during the design and production period. 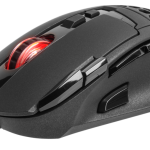 The Level 10 M Advanced Laser Gaming Mouse was built with a laser engine up to 16000 DPI that can be used on most surfaces. OMRON engineered switches have a lifetime of 50 million clicks, improved ergonomic shape design for better hand grip feeling with an additional rest-plate design to reduce friction while moving and has a brilliant RGB illumination with 16.8 million color! 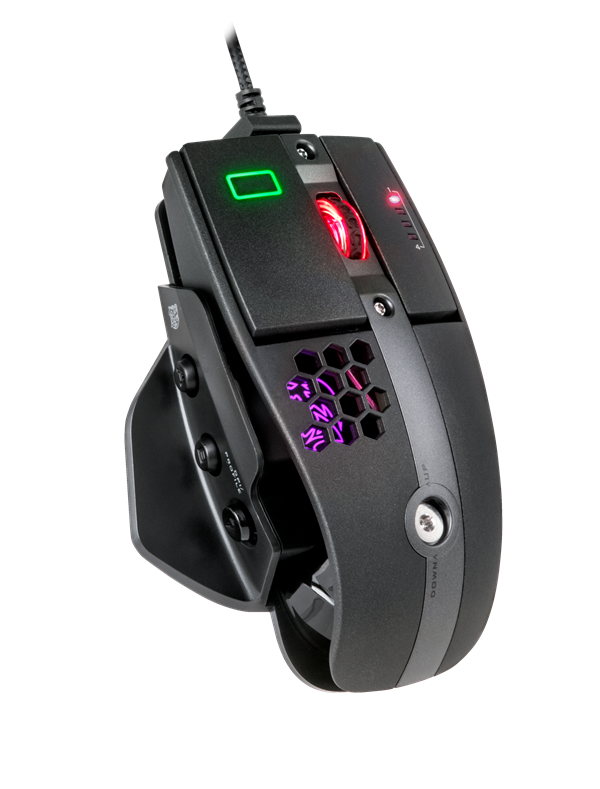 The VENTUS Z Gaming Mouse features an AVAGO ADNS 9500 laser sensor with up to 11000 DPI via gaming software, a new coating with a feel that is somewhere in between the feel of plastic and rubber coating; a balance between rigid surfaces and a soft to touch finish. 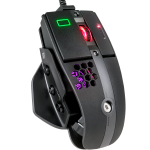 Tt eSPORTS Aerodynamically Engineered from its flagship Level 10 M series of mice is inherited into this iteration of the VENTUS Z Gaming Mouse; keeping gamers’ hands cool even when gaming for long durations! 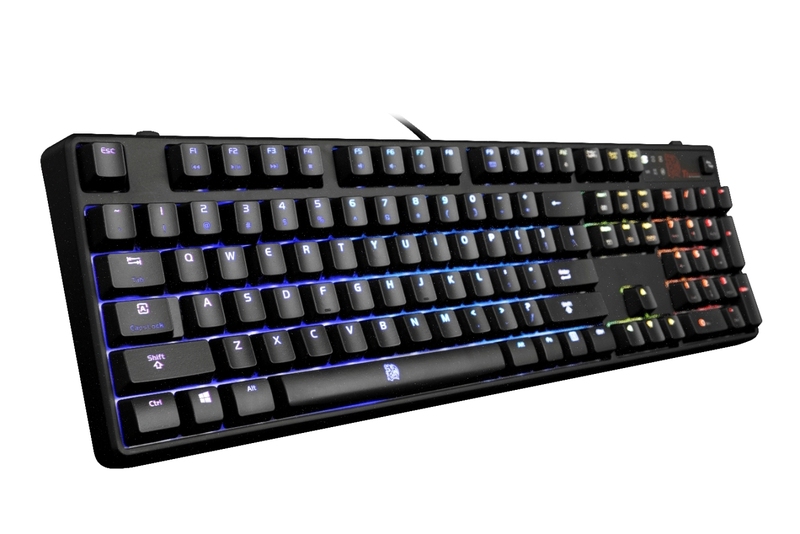 The POSEIDON Z RGB Gaming Keyboard that is simple yet astonishing spectrum keyboard; it offers extreme customization options for users to play with, energizing you with the colors to take gaming style to the next level with experiencing the colorful of life. With the sleek POSEIDON Z design, the POSEIDON Z RGB gives a spectrum of visual effects featuring 16.8 million colors, not just with an impressive spectrum of colors but with customized lighting controls too! The new POSEIDON Z RGB provided users the easiest way to tune and most importantly, it colors up your life! 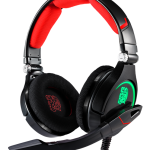 The CRONOS AD Gaming Headset is a highly functional stereo gaming headset features an auto-adjusting headband that provides a comfortable fit! The CRONOS AD also comes with an upgraded retractable microphone that makes the headset with better overall aesthetics when the microphone is not used. 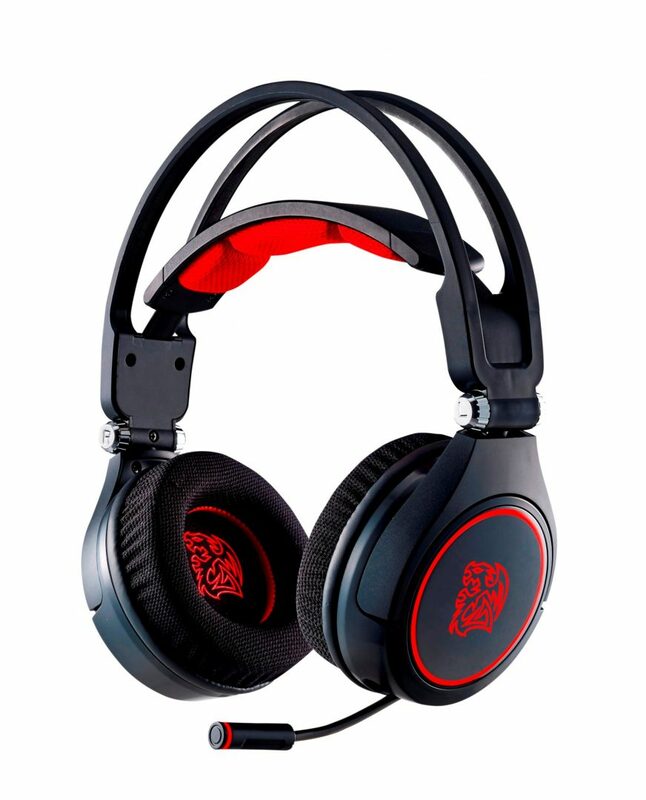 From novice to professional gamers, the CRONOS AD headset is affordable and yields high quality sound to cover all gamers’ needs! 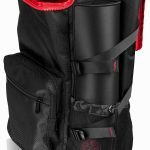 Tt eSPORTS BATTLE DRAGON UTILITY BACKPACK is designed for professional gamers with easy to use portability with minimalist fuss. 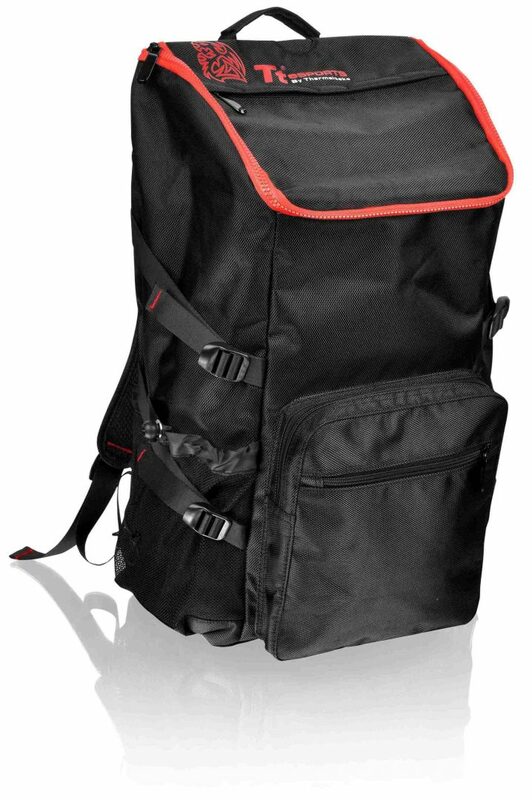 It comes in a sleek and study design appearance and allows gamers to easily and readily carry all their gaming accessories in one go without having to worry about separating each gear individually. 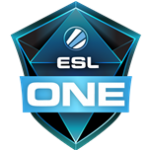 ESL is the world’s largest esports company, leading the industry across various games with numerous online and offline competitions. It operates high profile, branded international and national leagues and tournaments such as the Intel® Extreme Masters, ESL One, ESL Pro Series, StarCraft® II World Championship Series, as well as grassroots amateur cups, leagues and matchmaking systems. 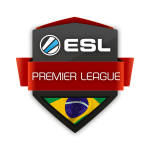 ESL covers a broad field of services in gaming technology, event management, advertising and TV production, fully catering to the needs of the esports ecosystem. 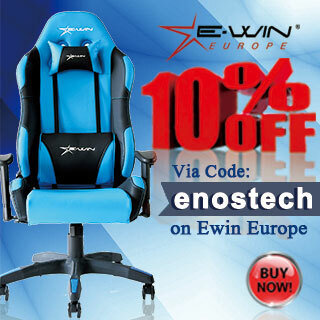 With offices in Germany, Russia, France, Poland, Spain, China, North America and partners in many other countries, it has a truly global footprint (www.eslgaming.com).